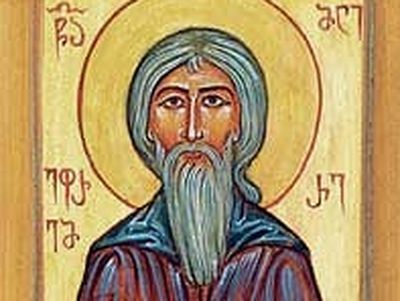 Saint Eprem the Great of Atsquri — one of the most important figures in the Georgian Church of the 8th and 9th centuries — was a disciple and companion of St. Grigol of Khandzta. 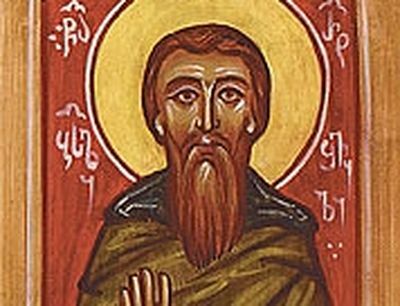 On his way from Klarjeti in southern Georgia to Abkhazeti in the northwest, St. Grigol met the young Eprem and immediately perceived in him a like-minded companion and the future wonderworker and bishop of Atsquri. Grigol promised to take the young man as his disciple. On his way back to Klarjeti St. Grigol accompanied Eprem and another youth, Arsen, the future Catholicos of Georgia. 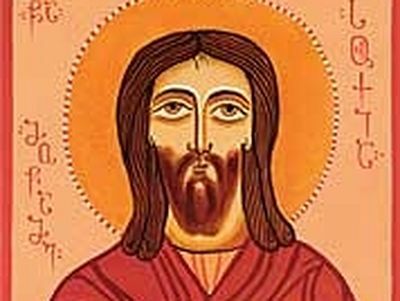 He entrusted the upbringing of these two holy youths to his spiritual sons Kristepore and Tevdore. 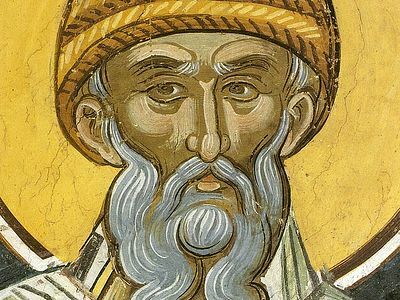 after being raised at the monastery, these young men would be like spiritual successors of St. Ephraim the Syrian and St. Arsenius the Great. 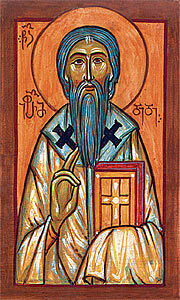 St. Eprem was later consecrated bishop of Atsquri and became a major figure in the Church of his time. 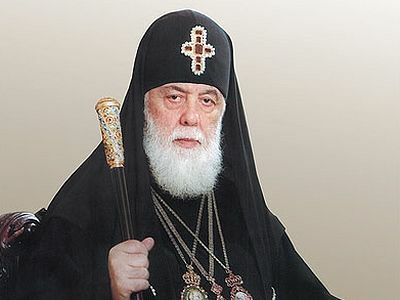 He significantly contributed to the definitive strengthening of the autocephaly of the Georgian Church. As a result of his labors, the Georgian Church received a blessing from Antioch to prepare its own chrism in Mtskheta. St. Eprem administered the diocese of Atsquri for forty years. God endowed him with the gifts of prophecy, wonder-working, and healing. He lived to an advanced age and reposed peacefully. Even today, those who approach his holy relics are healed of their infirmities. 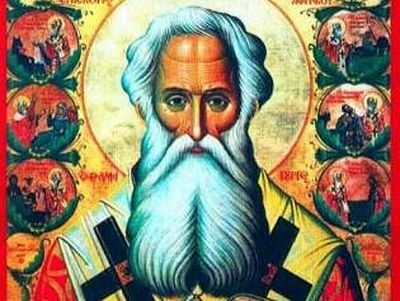 O Holy Hierarch Eprem, hearer of the faithful and fulfiller of the requests of those who make their supplication unto thee, pray to God for us! The holy martyrs Sukia, Andrea, Anastasi, Talale, Teodorite, Ivkirion, Iordane, Kodrate, Lukiane, Momnanos, Nerangios, Polievktos, Iakob, Poka, Domentian, Bictor, and Zosime were Georgian noble lords who served the Albanian government (in the southeastern Transcaucasus) in the 1st century a.d.